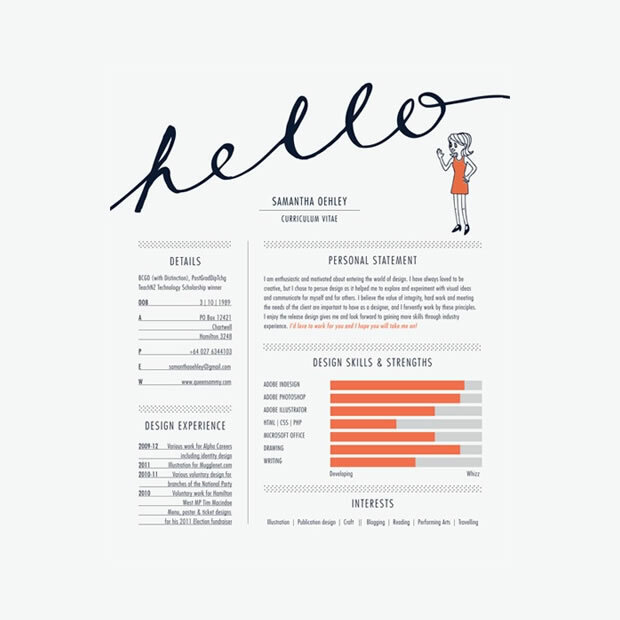 It seems that the humble 2 page word document just doesn’t cut it for those creative jobs anymore, standing out from the crowd is a must for those that want to bag the best opportunities. 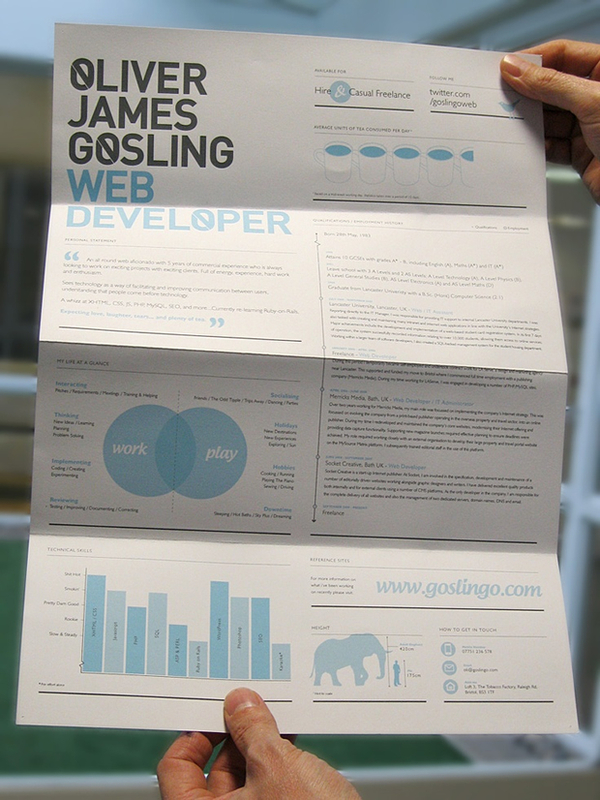 We have raided the Guru archives and found these amazing examples of highly creative CVs highlighting candidates who have gone above and beyond the standard 2 page word doc. 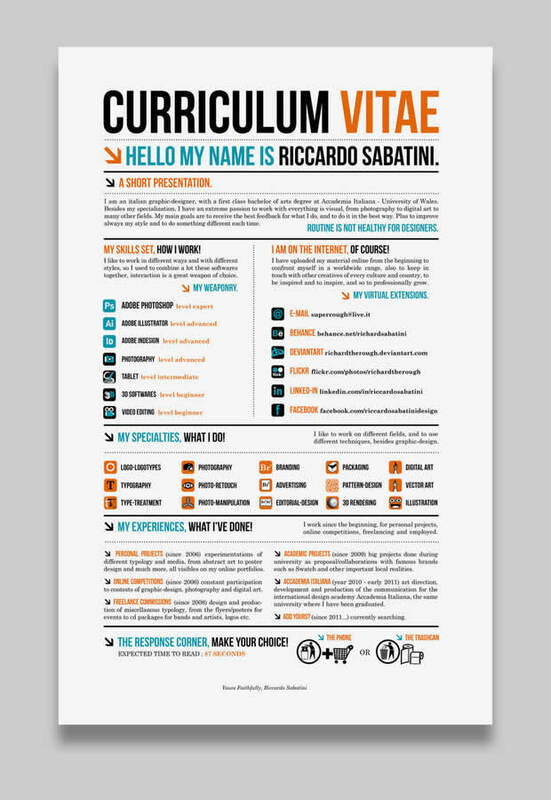 Download the above Creative CV Template. 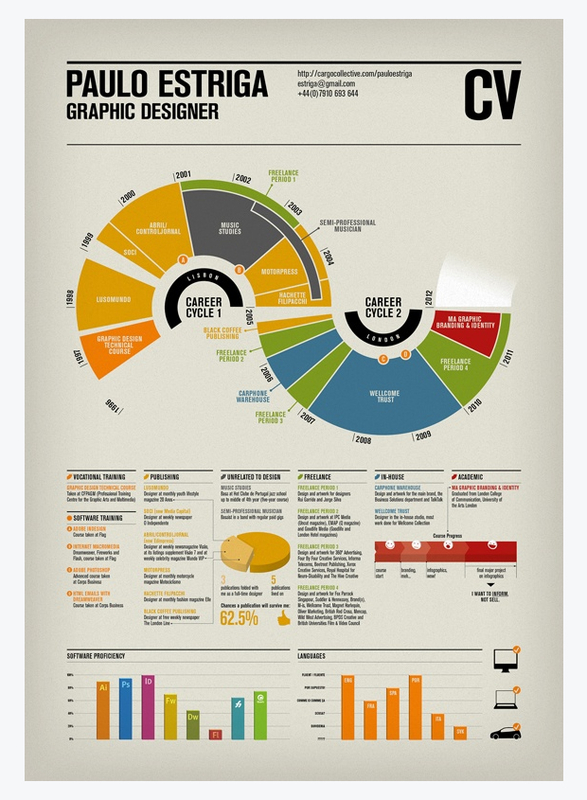 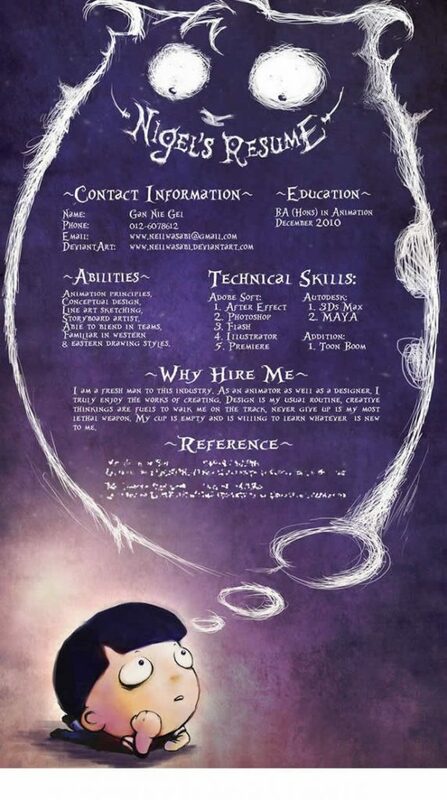 Download the above Creative Professional Resume. Download the above Editable Resume Template. 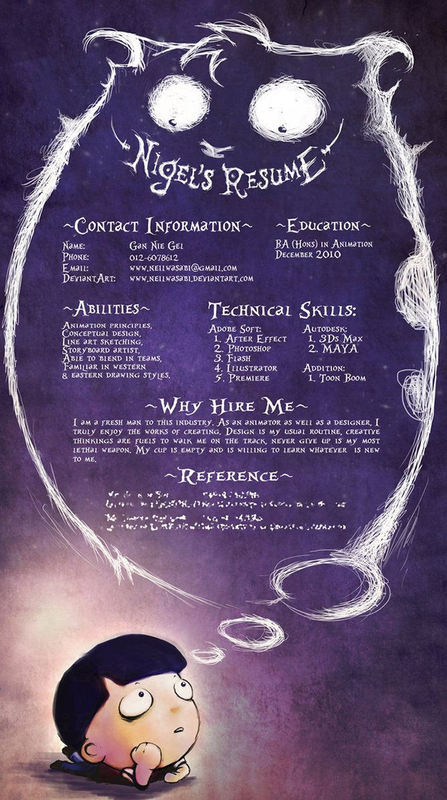 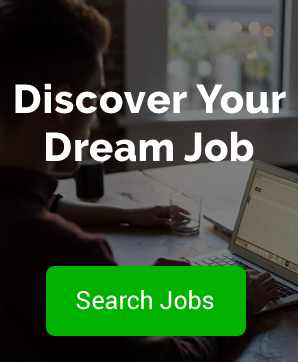 Download the above Resume Design. 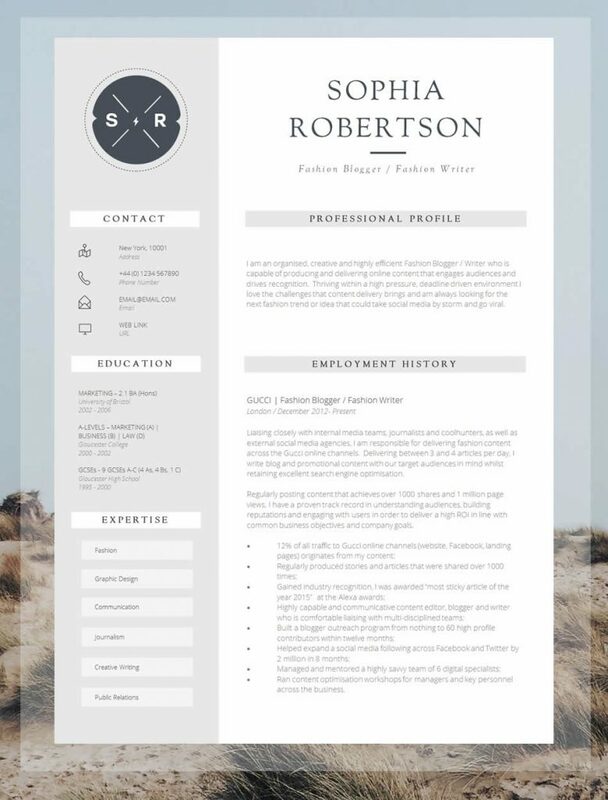 The above is a very simple, clean minimalist resume template. 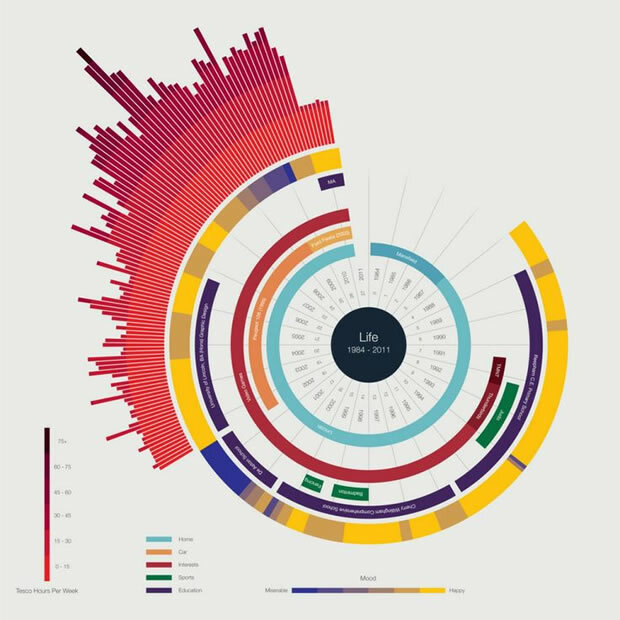 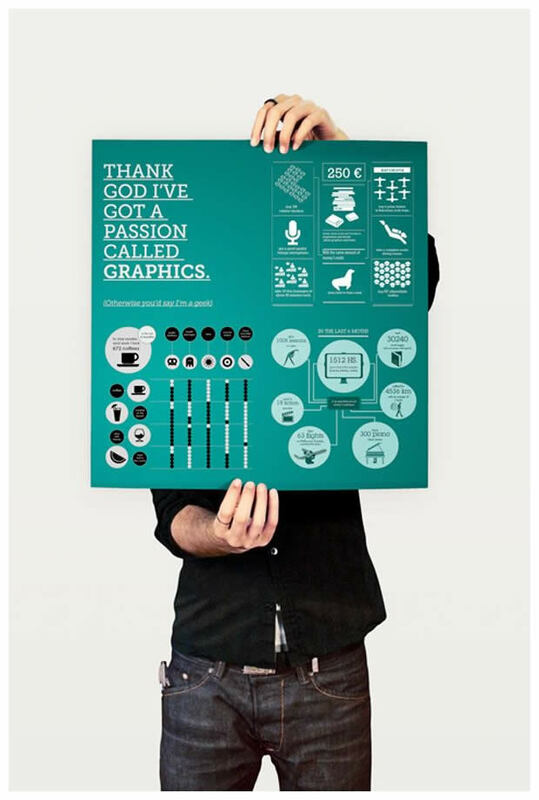 Achievements, skills and experience are conveyed through images rather than text. 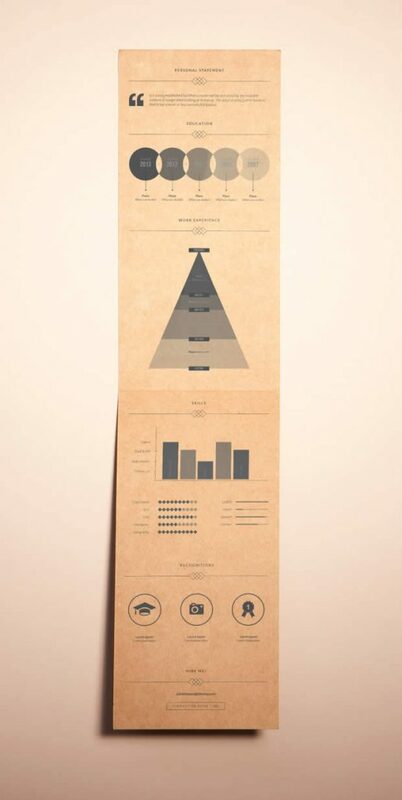 Clever approach. 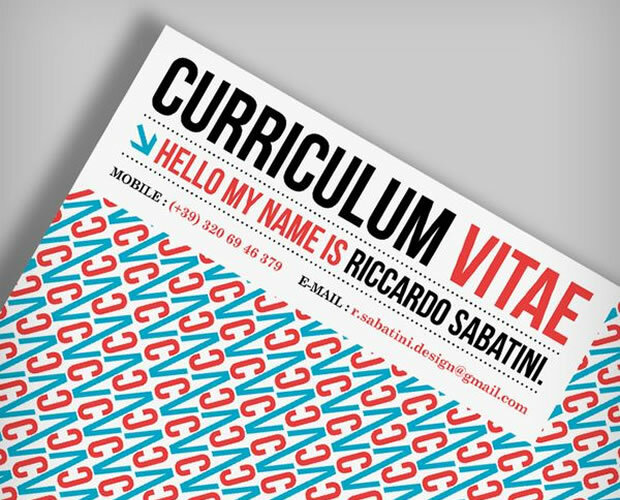 The important thing to remember when creating your CV is to keep it relevant to your industry. 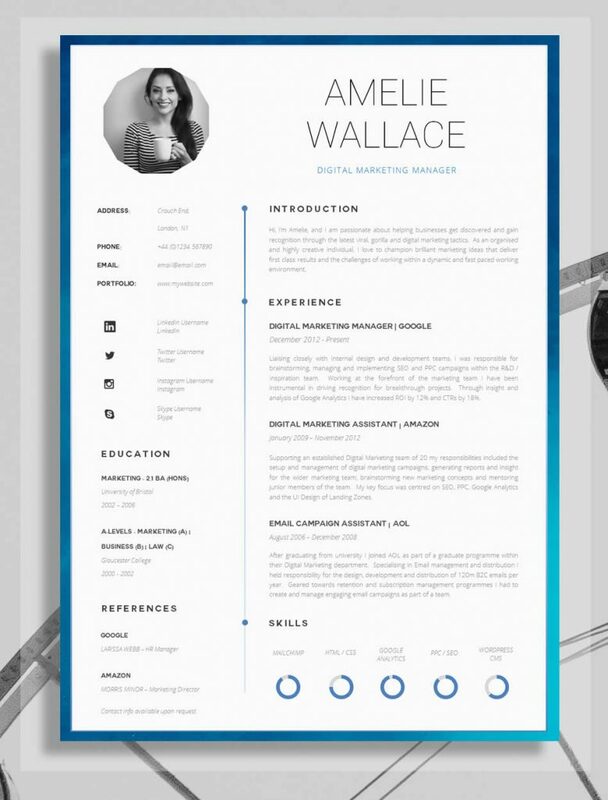 For creative roles your imagination is your boundary, however for more professional and corporate roles opt for clean layouts and simple designs (which can still be very creative). 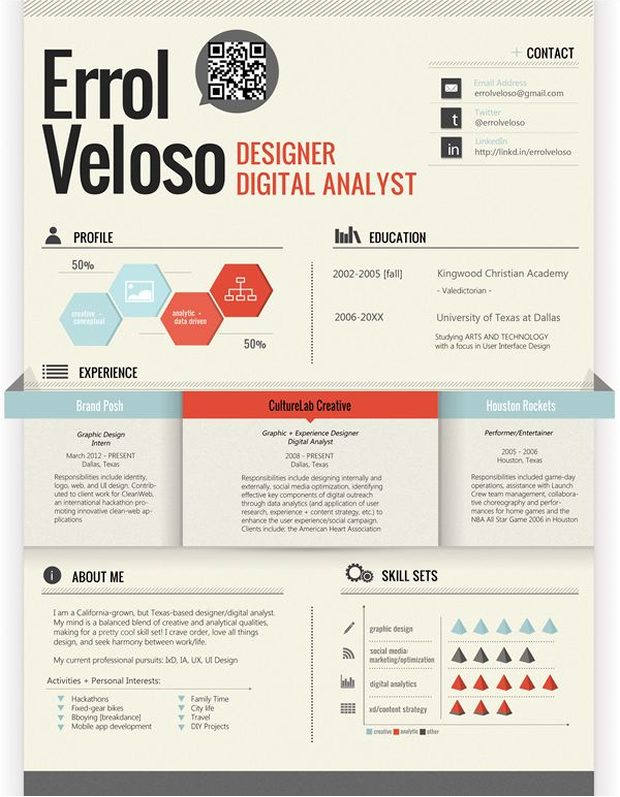 Hopefully the above 17 Resume Designs have given you some real inspiration and food for thought to go out there and secure your next big opportunity. 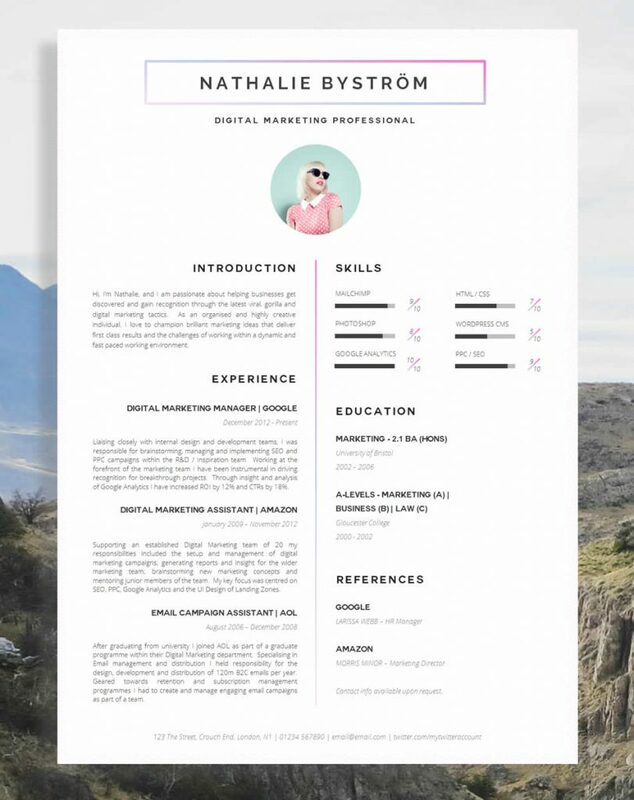 With many of the above designs available to download online it’s not as difficult as you think to create a beautiful resume template.